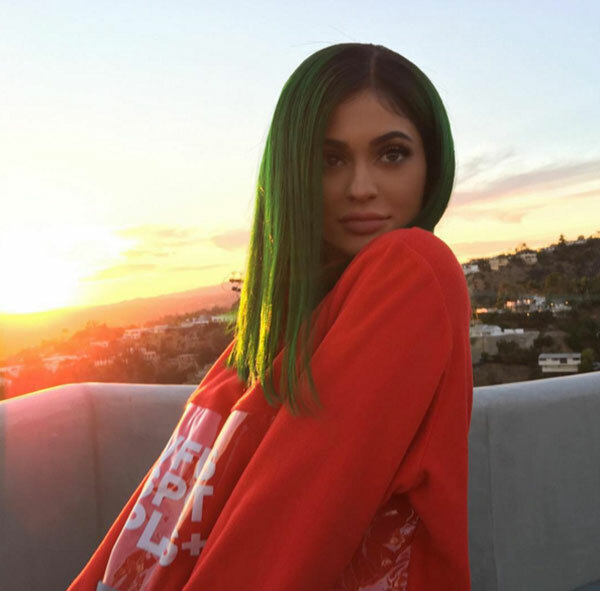 If there is one diva out there who can get her latest release of lip products sold out in less than a minute, it simply has got to be Kylie Jenner, the Kardashian sister with a whole lifetime ahead of her and who simply grew up way too fast. The lady who manages to wow the fashion world time and again with the sheer size of her fan base showed us her power once again on November 29th as her lip kit aptly hashtagged the #KylieLipKit found itself gone in less than 60 seconds. If you were not fast enough, there will be another shipment though Kylie says. Why do we think the Kylie Lip Kit sold out so quickly? That incredible hype! Imagine a major celebrity teasing her fans about products that will be released for months on end, posting tips about beauty and photos of items we feel we simply must have, building up the hashtag, talking about it the famous Kylie Jenner app and hinting about the different shades that might appear within her beauty kit. The kit is called “Lip Kit by Kylie’ and it has its own official Instagram page it seems. 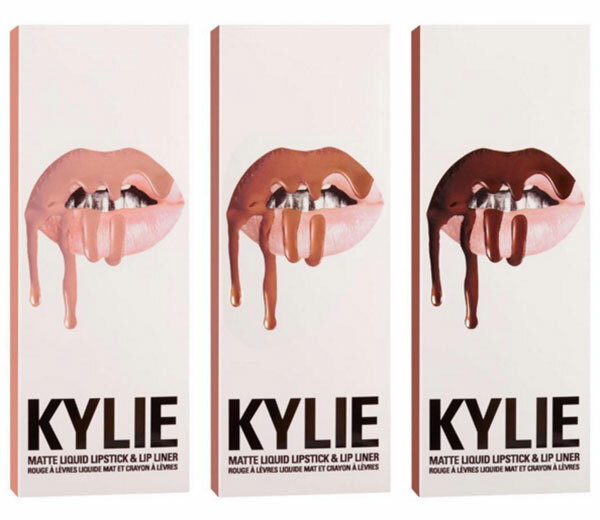 There are three shades revealed, including the Dolce K, the Candy K, and the True Brown K, colors that are quite lovely but in a box that should be in a horror film. The matte liquid lipstick and lip liner sound amazing, but those teethe, the unnaturally dripping colors, and just the general style of the packaging leave us wondering about the sort of designers that have been hired. See also:	Kylie Jenner’s Makeup Routine Takes 20 Minutes! Kylie Jenner’s Lip Kit was a Cyber Monday gift all right and the notices began from Sunday. Links were to go live on Monday at 9 am PST (also known as 12 pm EST). The gift of giving was huge and the spirit for buying unhinged it seems since those with a slower browser failed to grab their own set. Those who walked away for only a minute? Well, they might be blaming their kids, spouses, parents or the damnable tea that boiled just in time for the kit to be revealed. We suppose no one even read what it was all about, blindly buying whatever it was and asking questions later. It is a wonder the Internet did not break because of it. While we have to commend Kylie on her advertising techniques, we have to ask her to fire the package designers. It looks like a bad Halloween horror movie everywhere we look, from the bottles themselves with the black drip effect all around to the boxes the pieces came in. Though to finish on a rather high note, as expected, we saw people selling the lipsticks on eBay for incredible amounts, the original having cost $29 for those who managed to pick it up in the first minute and the profit margins on them soaring to over $200 as there was a $255 listing with 48 bids on it! Forget the ugly packaging, the Kardashians do it again. Whoever their marketing agent is must be paid a handsome amount because the way these girls are working it, it is pure genius.